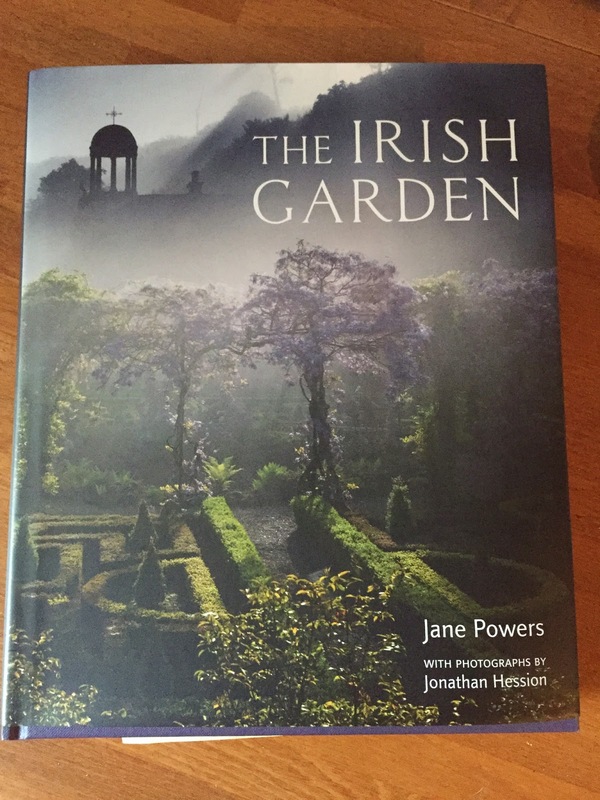 I was very pleased to receive a copy of the The Irish Garden, written by Jane Powers and photographs by Jonathan Hession, to review. 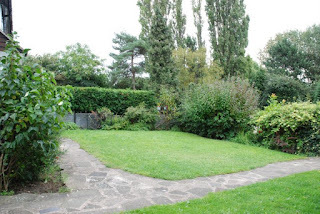 The Irish Garden is divided into sections, including: Grand Big Gardens, Romantic Interludes, Painting with Plants, Fields of Dreams, Follies and Fancies and Good enough to eat. The sections lead you on into the book willing you not to put it down just yet. The gardens range from the grand to the not so grand, the old to the modern. There are follies and allotments and several botanic gardens covered in great detail. The narrative flows well, it is interesting and very informative. The real joy of this book for me is that it is so much more than a standard pictorial guide to gardens; it shows us how the history of the island is reflected through its gardens and landscapes. The stamp of colonisation, the effects of unrest, a visit by a high ranking Nazi general and the potato are all present and pertinent to the landscapes that are described. 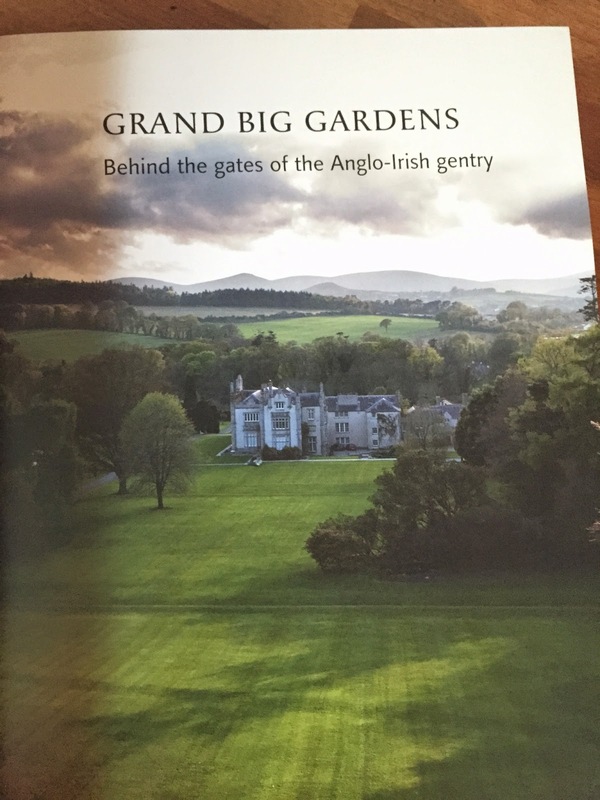 This book fed my love of gardens, photography and well researched, intelligently written histories. This is one of the most interesting garden books I have read in a long time and I do not say that lightly. 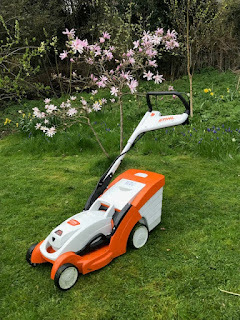 Even if you think you might not get around to visiting these gardens, the stories and social history makes it an enthralling read. I thoroughly enjoyed it and can recommend it without hesitation.